Yoshito Okamura, the director of Atelier Meruru, released a new video as part of his countdown leading up to the release of Atelier Meruru Plus for the PlayStation Vita. 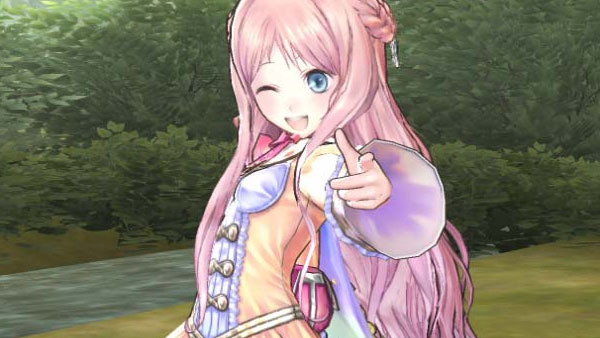 This new video showcases Atelier Meruru Plus‘ Costume Swapping. You can also import your Atelier Torori file to unlock some extra bonuses such as a staff that will allow Totori to alchemize items. The game also has a gallery mode where you can look at various artwork from the different games in the series and listen to the music. Atelier Meruru Plus is set to be released in Japan on March 20th. No word yet on a western release.